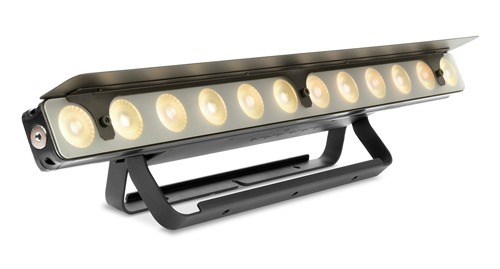 The DTW Series™ is a new variable-white LED series of Par, Bar and Blinder lights. 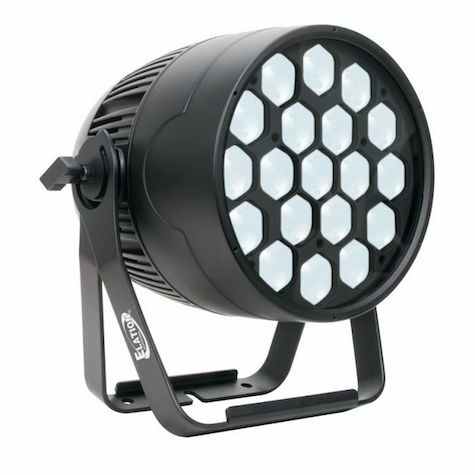 An excellent choice when variable white light is required in broadcast, theatrical and conventional lighting situations, DTW Series fixtures are color temperature adjustable and can emulate the “dim to warm” look of conventional tungsten / halogen fixtures. 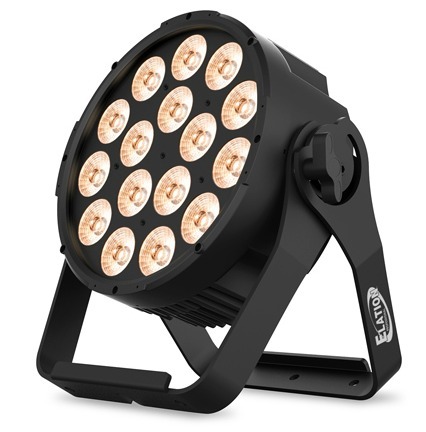 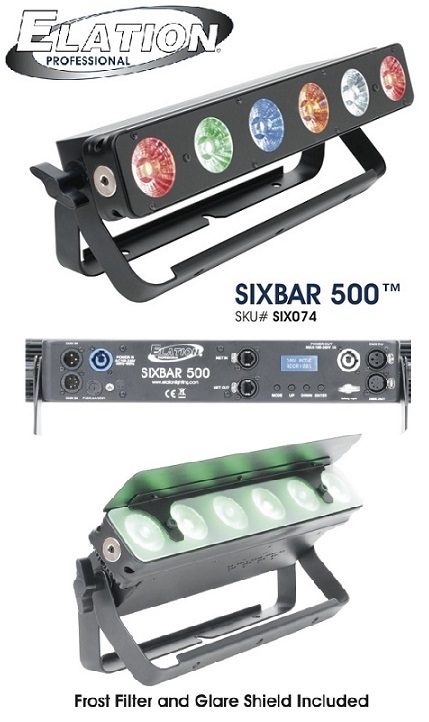 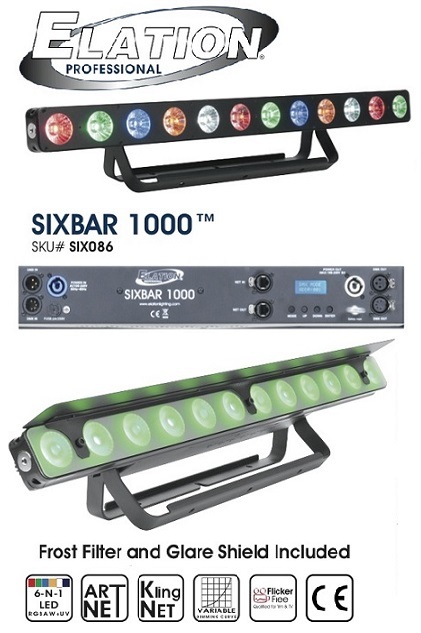 The DTW BAR 1000™ features (12) 10W multi-chip CW / WW / Amber LEDs, 28° beam angle, full color temperature range control (2,700K - 6,500K) plus independent Dim-to-Warm channel control (1,800K - 3,200K), pixel control, variable dimming curve modes, strobe and chase effects, ArtNet, KlingNet and RDM (remote device management) protocol support, DMX, RJ45, and power in/out connections, LCD menu display with 4 button control panel, integrated dual rigging brackets, multiple unit power linking, rugged die-cast aluminum exterior, frost filter and glare shield (included), flicker free operation for TV and FILM, and a multi-voltage universal auto switching power supply (110-240v).